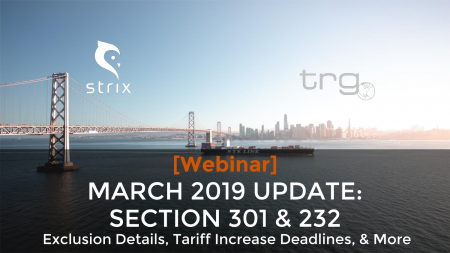 In another new webinar from Trade Risk Guaranty the updates surrounding the Chinese tariffs and any updates on Section 232 tariffs on autos and auto parts. 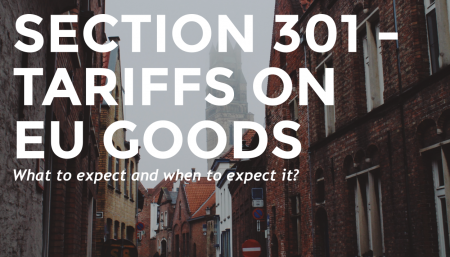 In the past few months, there has been a large number of updates and delays coming out about the tariffs currently in place on goods imported from China…. 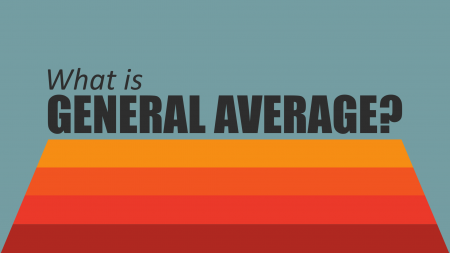 [Video] What is General Average? 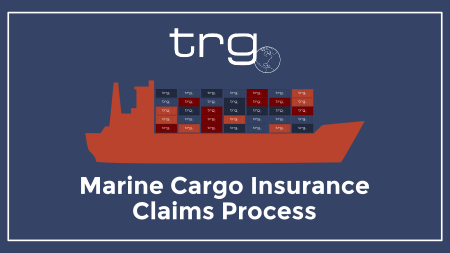 [Video] What is the TRG Marine Claims Process? 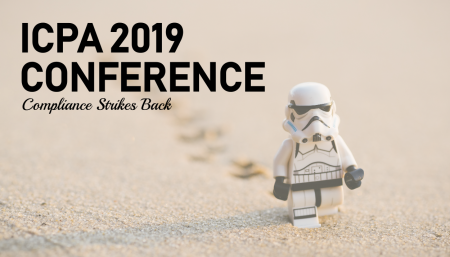 Love what you have been reading in on our blog? 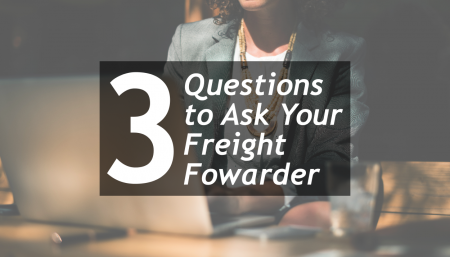 You should sign up for our newsletter, which also covers a ton of excellent industry related topics.